As the trial proceeds in Rescue Candlewood Mountain’s appeal of Connecticut Siting Council approval for a 20 megawatt solar photovoltaic facility in New Milford, Cramer & Anderson Attorney Daniel E. Casagrande this week filed a Petition on behalf of the Town of New Milford seeking a stricter permitting process for the project’s proposed stormwater management plan. The solar power array is planned by Candlewood Solar, LLC for a 163-acre site on Candlewood Mountain. Electricity generated would be sold to utilities in Massachusetts and Rhode Island. The appeal by Rescue Candlewood Mountain, a coalition of concerned citizens also represented by Attorney Casagrande, seeks to overturn the Siting Council approval of a declaratory ruling that no Certificate of Environmental Compatibility and Public Need was required for construction, operation and maintenance of the facility. That case is currently being tried in New Britain Superior Court. 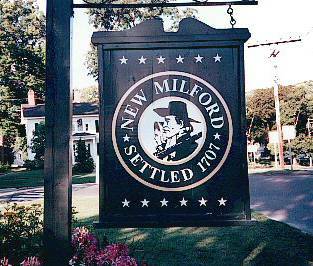 The Town of New Milford’s petition to the state Department of Energy and Environmental Protection (DEEP), signed by Mayor Pete Bass, is a separate action targeting the environmental permitting process for the solar project. New Milford Mayor Pete Bass. A second part of the Town’s petition for a declaratory ruling requests that the period for comments by the Town and other interested persons in response to the pending application for registration under the General Permit and accompanying Stormwater Pollution Control Plan (SWPCP) be extended to 90 days after either the commissioner rules on the Town’s request for a declaratory ruling requiring an individual permit application, or 90 days from the current due date for comments of January 17, 2019. 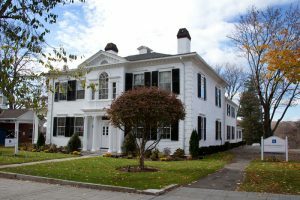 Attorney Casagrande—a Municipal Law colleague of New Milford Town Attorney D. Randall DiBella—also asks in the petition that the Town be made a party or intervenor to the requested declaratory ruling proceeding, as well as to the pending application for authorization under the General Permit. “The Town believes that the proposed project will or may unreasonably destroy or impair the public trust in the natural resources of the state,” the petition states. Candlewood Solar, LLC submitted its application to the DEEP for registration under the General Permit earlier this month, accompanied by an SWPCP prepared by Wood Environmental & Infrastructure Solutions, Inc. The SWPCP was submitted to DEEP as required by the Connecticut Siting Council as a condition of its December 21, 2017, issuance of a declaratory ruling approving the project. The Town intervened as a party to the Siting Council proceeding to raise numerous concerns about the project, and retained the engineering, landscape architecture, and environmental science firm Milone & MacBroom to review the developer’s plans for the project. Milone & MacBroom has reviewed the conceptual plans submitted to the Siting Council, and also has conducted an initial review of the SWPCP filed by the developer earlier this month. Based on these reviews, Milone & MacBroom prepared an affidavit describing numerous significant concerns about the inadequacies in the SWPCP—and stating why the individual permit process for the SWPCP will better protect the waters of the state. 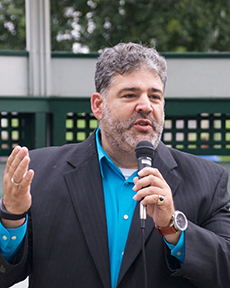 Citing those same reasons, the Town requests a declaratory ruling to extend the time period for public comment on the developer’s application for registration under the General Permit until either 90 days after the Commissioner rules on whether to require an individual permit, or until April 2, 2019, which is 90 days from the date the application was filed with DEEP. 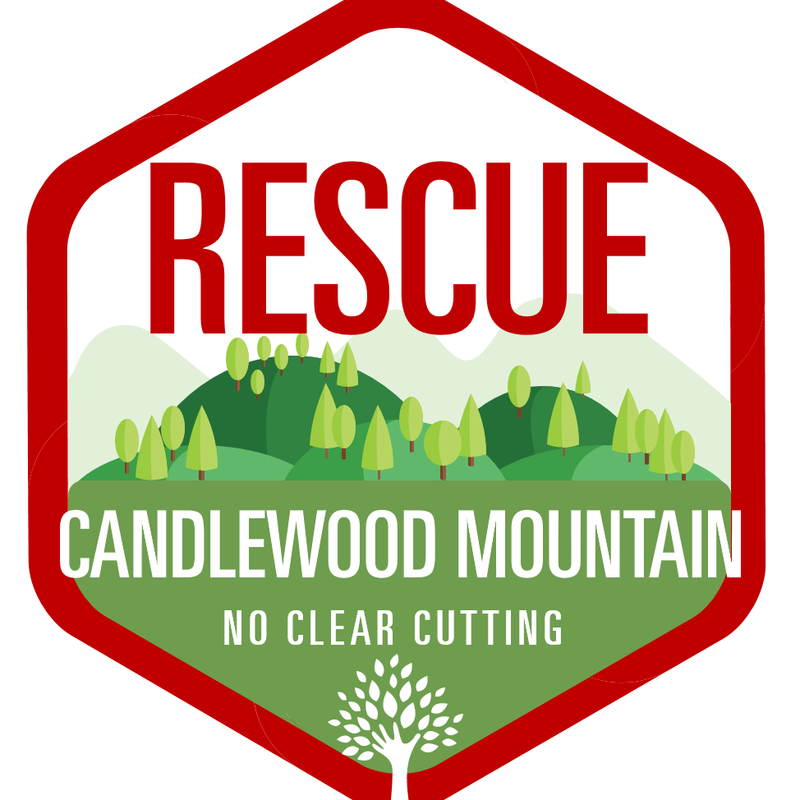 Meanwhile, the trial is proceeding in Rescue Candlewood Mountain’s administrative appeal of the Siting Council’s declaratory ruling in favor of the project. The appeal was filed Feb. 1, 2018, and in an Aug. 9, 2018, brief, Attorney Casagrande spelled out the errors committed by the Connecticut Siting Council in declaring no Certificate of Environmental Compatibility and Public Need was required for the construction, operation and maintenance of the solar power farm. Rescue Candlewood Mountain contends that the Siting Council committed irreversible error by approving the project in the face of the developer’s failure to provide critical information on the effect the massive razing of forestland will have on important natural resources on the site, including several vernal pools and the upland habitats of the rare species that depend on the forest and the pools for their survival. A 2017 Connecticut law requires denial of the fast-track declaratory ruling petition filed by the developers because DEEP told the Siting Council the project will have a materially adverse effect on this core forest. The brief argues that the Council improperly ruled the new law did not apply because the developer filed its petition three days before the effective date of the law. In addition to the organization Rescue Candlewood Mountain, the plaintiffs include Lisa K. Ostrove, Michael H. Ostrove, and Candlelight Farms Aviation, LLC.